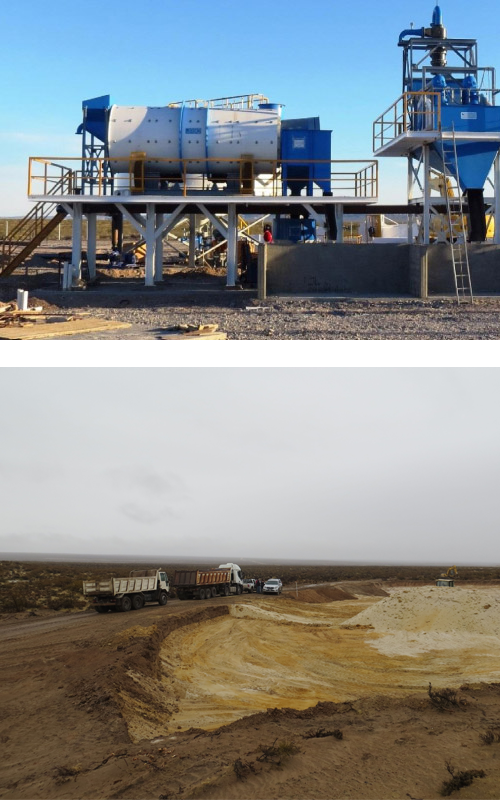 Grupo Arenas Patagónicas has a wide range of sites, sales forces, technical staff and logistics systems in the ‘hot’ areas of hydrocarbon development. Operational facilities in the provinces of Chubut and Neuquén. Offices in the provinces of Chubut, Neuquén and the city of Buenos Aires. A large truck fleet, heavy machinery and storage facilities which support the necessary logistics to offer a high quality, integrated service to each customer.